Whether it’s a birthday party, a wedding or anniversary, a retirement do or just because, everyone loves a good party! No matter whether you have a special occasion to celebrate or not, they are a great excuse to invite all your family, friends and loved ones around for an evening of good food, good music, fun and games. However, when you are the host, sometimes it can be all too easy for the fun to get overlooked when you are rushing around trying to make sure everything is sorted, organised, and ready for the big event. Luckily, there are plenty of ways to help you make sure all the preparations are underway – here are some top tips to help you get started! 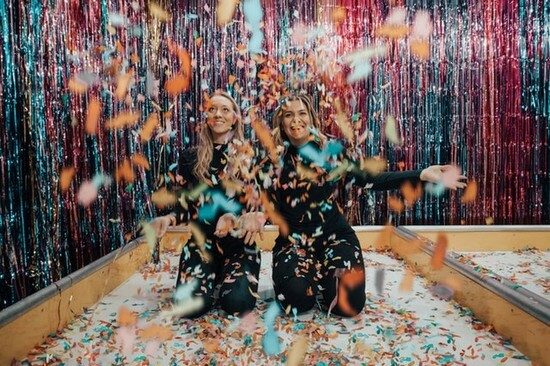 The type and amount of decorations you choose will depend on a number of factors including your budget, the occasion, and your personal preferences, but the fact remains that you need to decorate your venue (or your home) to prepare for the best possible party environment. Colourful bunting, banners, and themed posters are always traditional favourites, as are balloons. However, instead of opting for the usual party balloons, why not add your own special twist to the décor with a bespoke balloon? Simply customise and make your balloon, then add it to the room as the perfect party centrepiece! What kind of party doesn’t have music? 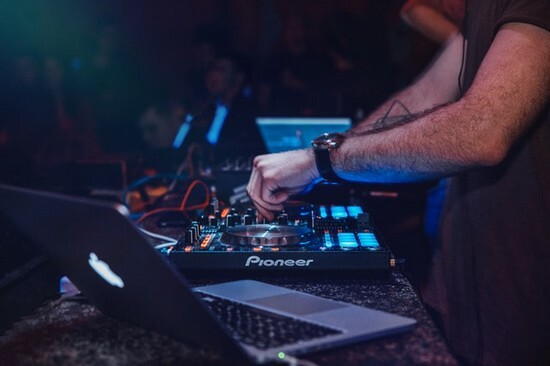 Whether you choose a DJ, a live band, a karaoke machine or even just your favourite playlist hooked up to a speaker system, this is the perfect opportunity to get your guests up on the dance floor! The best party playlists feature a good mix of classic party favourites alongside more modern, upbeat hits, so let your creativity run wild and start putting together your favourite songs ready for the night. Everyone loves party food, so the catering for your event needs to be more than a last-minute afterthought. 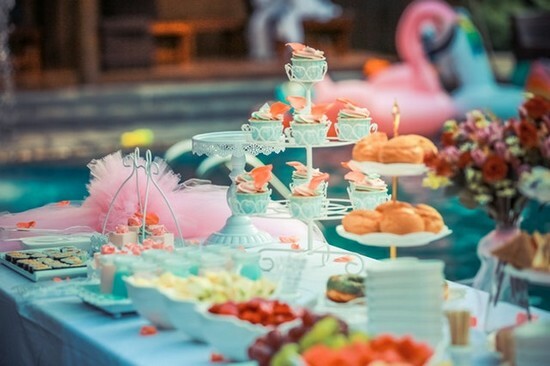 A classic party buffet is the usual option, and if you will be following suit, this is the perfect opportunity to stock the table with all the party favourites, from pizza to sausage rolls to cake for dessert! Lastly, don’t forget that you will need to cater to any specific dietary requirements your guests might have such as vegetarianism and veganism, food allergies or intolerances, and those on gluten-free diets. Once you know who you want to invite to your party, it’s best to make a list that you can then cross-reference with when sending out and receiving replies to your invitations. Of course, invitations won’t be necessary if you’re planning a more informal, relaxed gathering, but knowing numbers can still be useful when it comes to planning the food, for example. Similarly, you need to ensure you are catering to all of your guests. If children will be attending, the chances are that you will need to plan some party games or activities to stave off the threat of boredom. Similarly, more elderly family members may not fancy getting up and showing off their dance moves (though you never know!) and may prefer a quieter corner in which to sit and chat. While you’re never going to be able to please everyone, as the host, it’s important that you read the room and try your best to make it a good experience for all your guests. So, the next time that you have a party to plan, simply refer back to this checklist and get organising! All the items will be ticked off the list before you know it, and then, all that’s left to do is to sit back, relax, and enjoy the party!